The Festival has a unique blend of activities for patrons, and free camping on the flattest plains on earth all for the one ticket price! 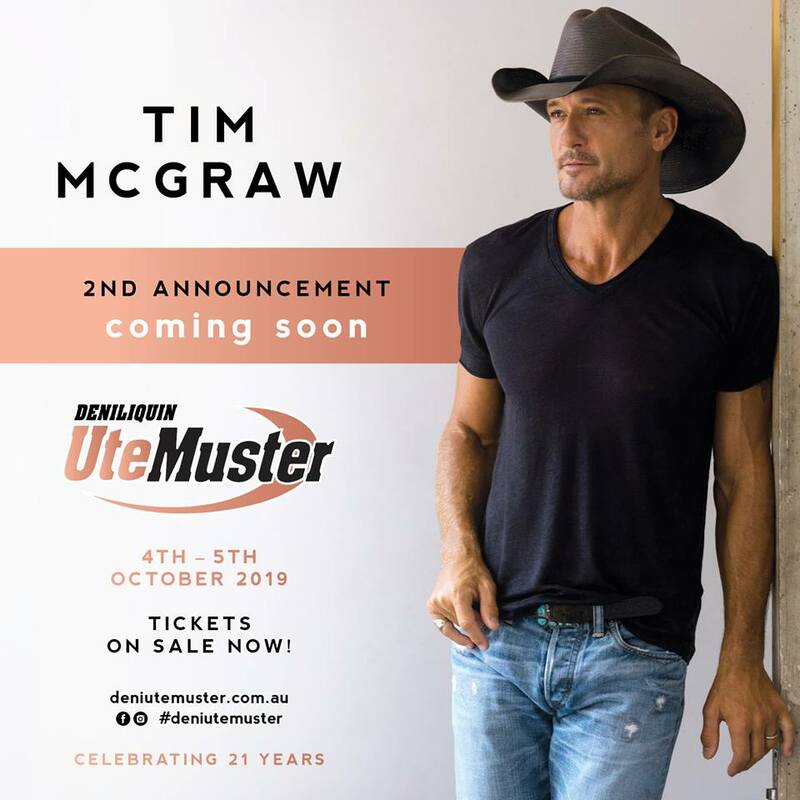 There are 2 night-time concerts featuring Australia’s best country and rock musicians, a day stage and a jam-packed weekend of entertainment for all ages! Today, the event annually attracts approx. 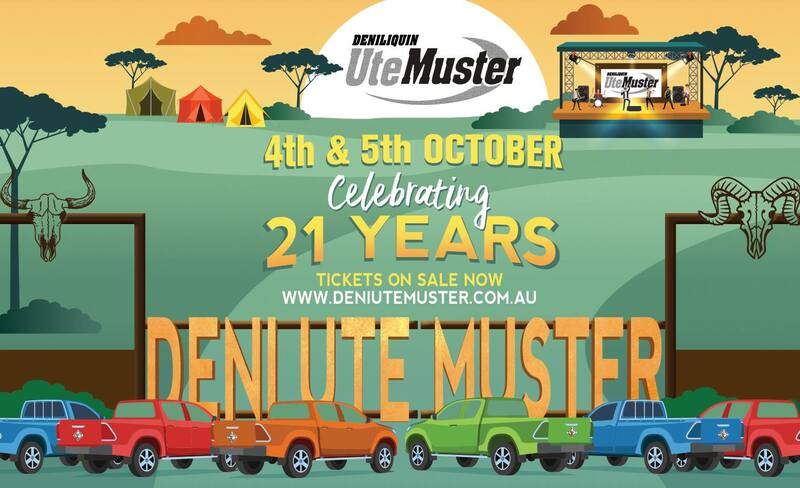 20,000 people of all ages to celebrate all things laconically Australian and the icon of the Ute. The Festival has amazing community support; more than 1,000 volunteers mobilise each year to help put on the event and after each event, close to $100,000 is donated back to community groups. Included in ticket price. See website for further details. 3.91 kms from the event (approx). 55.27 kms from the event (approx). 64.51 kms from the event (approx). 68.57 kms from the event (approx). 75.26 kms from the event (approx). 76.38 kms from the event (approx). 77.65 kms from the event (approx). 99.97 kms from the event (approx).